Dr. Newkirk has been our client since 2009, referred to us by a colleague. He practices in Naperville, Illinois, an affluent Chicago suburb with a population of about 150,000. He is a high-fee dentist with a strong reputation for quality work. He has been on the lecture circuit and has been on the faculty of the Dawson Academy, as well as being a former associate professor at the Northwestern University Dental School. 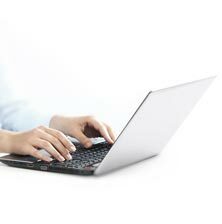 We started by taking over his existing design and just writing new content and doing search engine optimization. That worked back in those early days. 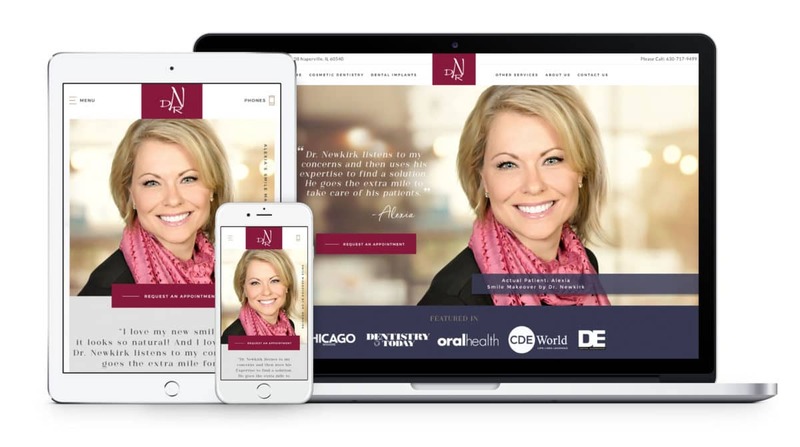 It took us about a year to move him from #9 to #1 in Google for Naperville cosmetic dentist. Then, in 2011, after Google’s Panda Update when design and site structure became a more significant ranking factor, his rankings started to drop. We were able to convince him that a new design would bring his rankings back up, and that worked. He was able to re-gain his #1 ranking. 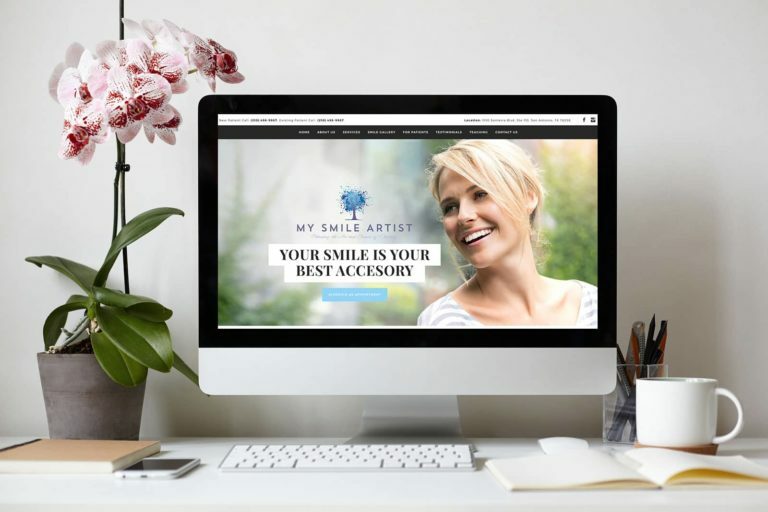 However, with the growing competitiveness of the dental market in Naperville, by 2018 his older design wasn’t converting and bringing in enough of the types of patients who wanted high quality dentistry. 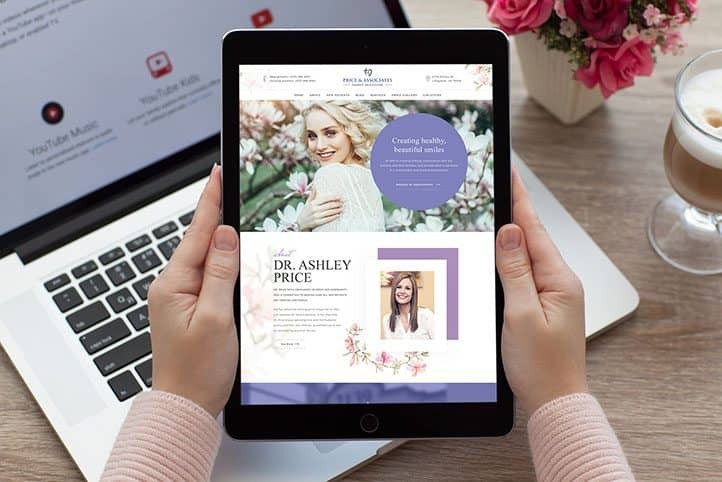 Based on the trust we had established over the years, he accepted our recommendation to have us provide him with one of our Premium Aesthetic designs, with the promise that this would dramatically increase the number of quality patients seeking his services. 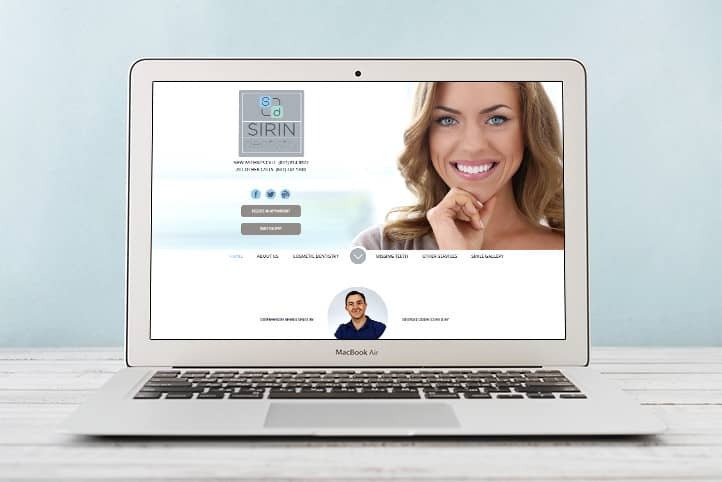 The new design was launched in late 2018, and it is working well, attracting patients looking for porcelain veneers and other cosmetic services.